Not too big, not too small- just right! 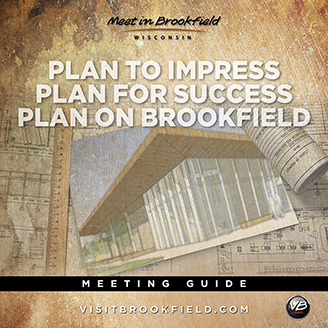 Whether visiting for business or pleasure, Brookfield is the perfect fit. It’s home to world-class hotels with boundless amenities, and some of the best shopping, dining and entertainment Wisconsin has to offer. Conveniently located off Interstate 94 and just minutes from General Mitchell International Airport, you’ll want to visit Brookfield again and again. It only takes a visit to realize Brookfield is home to the best shopping Wisconsin has to offer. National anchor stores sit side by side with local boutiques in broad plazas and sleek malls. New for 2017 is The Corners, a premier lifestyle center. One of the nation’s largest mixed use retail projects, The Corners joins Brookfield Square, Calhoon Crossing, and The Corridor, solidifying Brookfield’s position as market-dominant shopping destination. 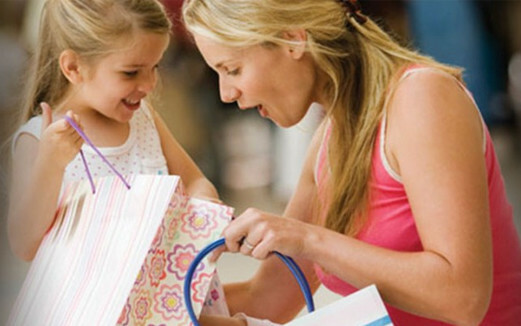 Hidden gems like Ruby Isle, Galleria West and Fountain Square are favorite local shopping landmarks. Indulge yourself with 3 million square feet of shopping at its finest. That’s the equivalent of 52 football fields. And you thought watching the Packers was our favorite activity. For a complete listing of stores, click the details button below. Fine, casual or quick, with hundreds of options, Brookfield has it all. 5-Star dining experience- we’ve got it. Steaks, seafood, sushi? We’ve got that too. Ditto Italian and Chinese. American comfort food? We’ve got you covered. 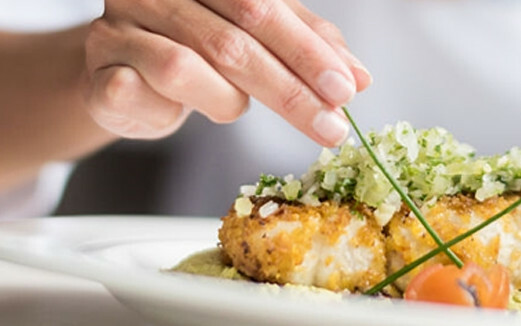 Family-friendly or date night approved, Brookfield’s restaurants serve up a feast of flavors for taste buds of all types. From traditional ethnic fair to contemporary and home-style favorites, take your inner foodie on a world class tour without ever leaving Brookfield. And remember to leave room for some frozen custard… Click the details button below to start your culinary adventure. 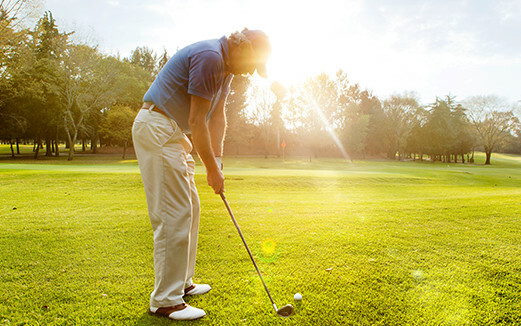 Sports fans will enjoy Brookfield’s easy in and out access to the Brewer’s Miller Park and the Bradley Center, home of the Milwaukee Bucks and the Marquette Golden Eagles. For fine arts enthusiasts, The Marcus Center for the Performing Arts is home to Milwaukee’s own opera, ballet and symphony. For a family friendly adventure, check out the Milwaukee County Zoo, Milwaukee County Museum or one of the many cultural festivals happening throughout the summer months. Never been to “The Big Gig”? Better add it to your Wisconsin Bucket List. (You can thank us later.) Find more information on all of these iconic Southeastern Wisconsin attractions by clicking the details button below. With over 2,100 hotel rooms to choose from, you’ll be sure to find a perfect match. Enjoy complimentary transportation to and from General Mitchell International Airport, complimentary breakfast options, Wi-Fi, workout facilities, pet friendly properties and more. Click on the details button below for the most up to date information on hotel accommodations, amenities, pricing and more. Just minutes west of Milwaukee along I-94 and in close proximity to General Mitchell International Airport, Brookfield is the perfect location for business meetings, conferences, banquets, and other social events. On-site business centers, audio-visual assistance and wireless high-speed Internet ensure a successful event. Personal touches and conference amenities guarantee happy guests. 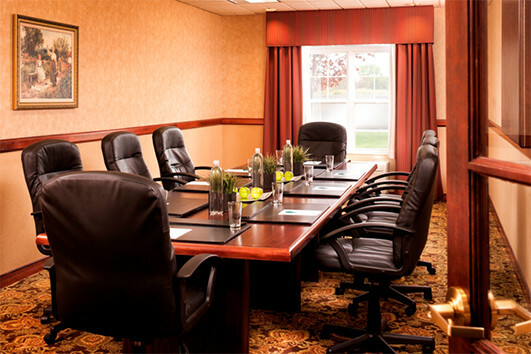 With over 2,100 hotels rooms and meeting spaces to fit the needs of almost any local, regional or state-wide group, plan to meet in Brookfield and let us exceed your expectations. Your climb up the corporate ladder begins with a click on the details button below.